Young Sol from the Isle of Man. Due to being born and bred on a small island in the middle of the Irish Sea, with close to no music scene and constant restraints and lack of opportunities holding me back from progressing, i have always felt i need to move away from my home, my friends and my family in order to work towards my dreams. Mixing music was just a hobby of mine until i started being approached by various music collectives & podcast series to get involved and share the love. That was such a warming feeling for me and it made me realise there must be millions of people around the world in a similar position. I decided to start a series of guest mixes with some infamous dj’s (and recently some more well-known artists that caught my attention) that i have connected with from around the world and the support and feedback i have had is all the incentive i need to keep this going. 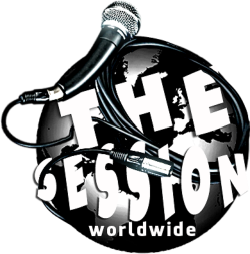 I aim to promote a variety of mixed genre sounds and styles from different locations and cultures across the map. Mainly targeting collectives as i respect their efforts to create movement and present forms of expression.